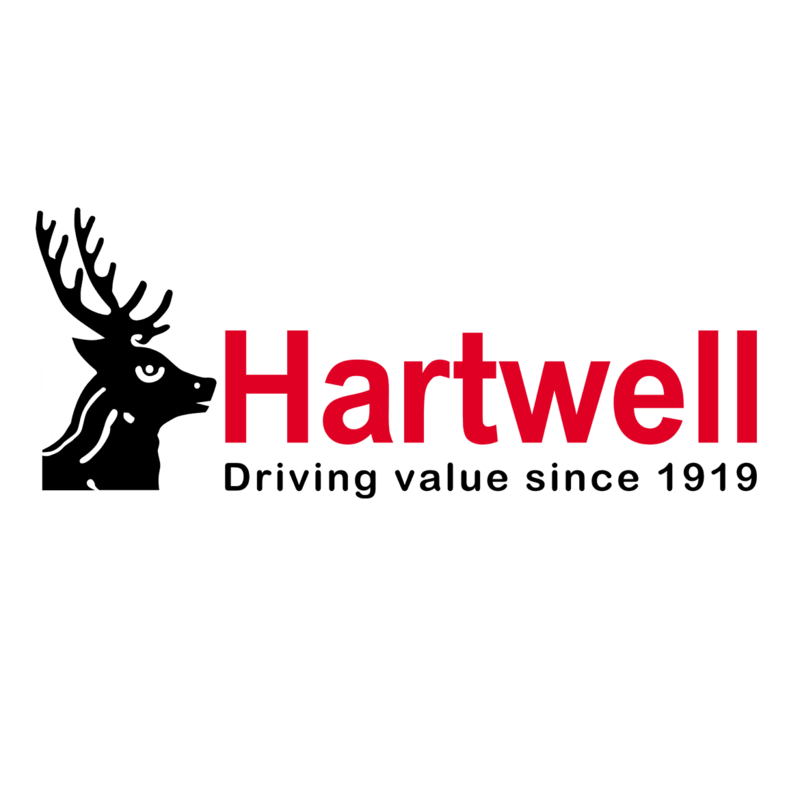 Hartwell is your one-stop for all commercials vehicle needs. View and test drive our full range of vans and pickup trucks, including the compact Fiesta Sport Van, the versatile Transit Connect, the timeless Transit Custom and the tough Ranger. You can benefit from the expert product knowledge of specialist sales staff too, and get help with finding financial solutions that are tailored to your needs. With repairs, servicing, MOTs and support all under one roof, plus extended opening hours for greater flexibility, our Transit Centres are designed to maximise the productivity and efficiency of your Ford commercial vehicles and your business.